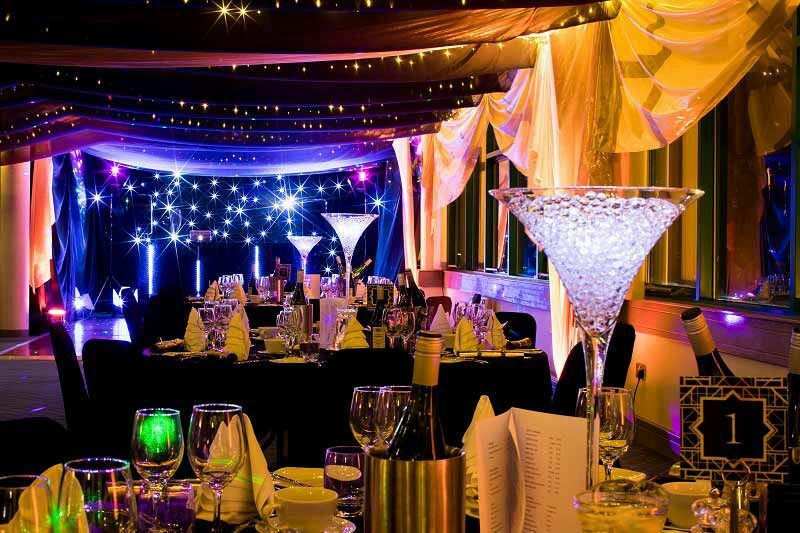 Make your exclusive Christmas party one to remember in Brighton this festive season with an incredible event at this fantastic venue, which features a stunning rooftop terrace, offering spectacular views across the city! Perfect for groups of 70 – 350 guests, the venue is this year offerings exclusive groups the opportunity to experience a bespoke party night – whether you’ve got your own ideas for themes or you’d like some inspiration, then the dedicated and friendly team will be more than happy to discuss ideas and help make your visions a reality. 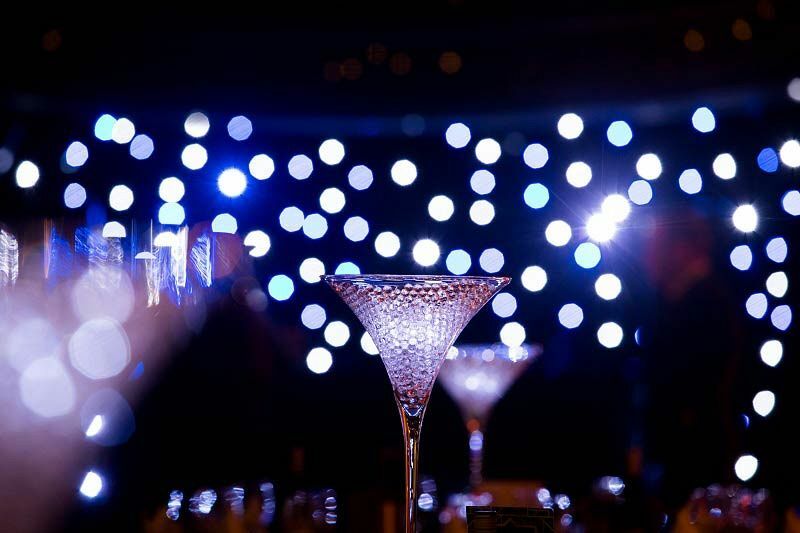 As an idea for a bespoke package, you and your team could enjoy private hire of the decorated event space, in addition to a chilled welcome drink on arrival to start things in style. As for dinner, opt for a mouth-watering Carvery menu if you want to keep things traditional, or if you want to create your own bespoke menu to compliment your chosen theme, then the venue will be happy to do so. 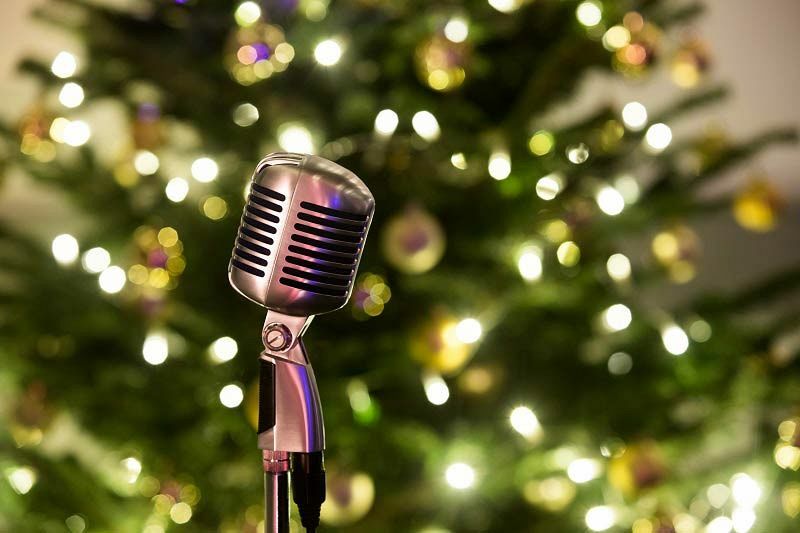 Christmas treats and entertainment can also be provided for your exclusive celebration – why not enjoy the venue’s resident DJ and disco, who will guide you through the evening with all the latest and greatest party tracks – of course, there will also be some festive favourites thrown in there for good measure! This venue is a great choice for celebrating the Christmas season and promises an unforgettable time for you and your team – send an enquiry through today and bring your ideas to life!